March | 2011 | Tap into the Fabulous you!!! Red lips might seem risky to some, but as a Makeup Artist, I tell you, anyone can wear red lips. Time and time again, I hear people saying, “my lips are too big for red lips” or “my lips are too small for red lips” or “I look like a night walker with red lips” or “Wow, I can’t believe you are wearing that color, it would never look right on me”… really??? Red Lips Rock! You just have to find the right one for you. Don’t be shy, don’t be afraid to try before you buy. Tip of the Week: Head over to your closest makeup counter. Bobbi Brown, MAC, Sephora, Ulta are great places to start. Go on a weekday, when the artists are less busy so you can ask as many questions has your heart content. Try out as many lip colors as you can and walk outdoors (please make sure you sanitize the products before you try them on). Take a mirror with you outside and see how the color complements your skin in natural light. Armed with patience and time, you should be able to find that perfect shade for you. Depending on your skin-tone, some colors might look better than others. Using the color wheel as a guide; one could say, if you have more yellow or olive undertones in your skin, then a lip color with more orange undertones would probably look better on you. If you have red or pink undertones in your skin, then a lip color with more blue would probably look better on you. But again, trying a color on against your skin is the best way to see what looks best on you. Remember, there are no rules when it comes to makeup, so don’t eliminate any colors before you try it out for yourself. Below are some red lip colors I tried on for you guys. To be honest, I really don’t pay attention to my skin’s undertone, when it comes to lip colors. If I like it, I wear it. 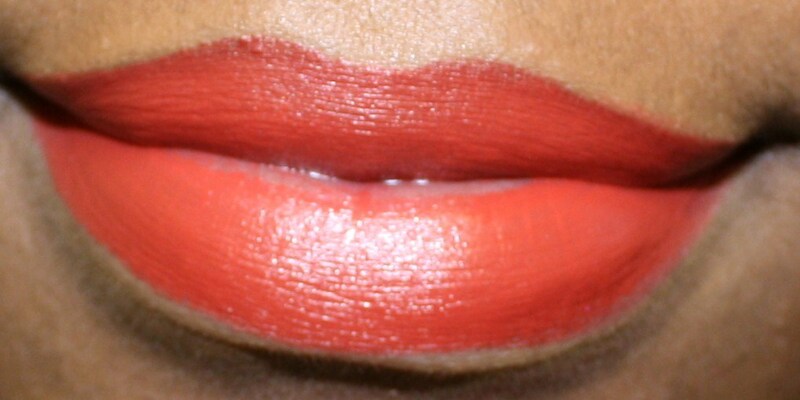 What are your favorite reddish lip colors? As I have mentioned in previous entries, I have extremely annoying, unruly lashes. Therefore, applying lashes used to be a great issue for me and others who have tried to put lashes on me. *For my curly lashes; I do not put on mascara on my real eyelashes before I apply the false lashes (this works for me, but people with normal lashes can put on mascara first). What would happen when I put the mascara on first was that; (while my lashes would be more defined) the mascara would make my lashes curl even more, making it more difficult to apply the lashes. 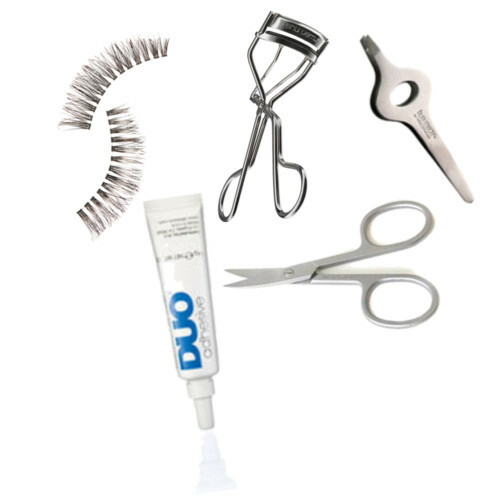 *Measure the lashes against your lash line and cut off any excess hair. Make sure to cut the lashes from the outside (closest to your ears) not the inside (closest to your nose). *I personally prefer strips lashes because I find it easier to apply than individual lashes. The band makes the lashes blend in better with my unruly lashes, than individual lashes do. Also, the band helps to hide any unevenness. *I use a magnifying glass, because it simplifies the whole process. This way, I am able to see the “nooks and crannies” of my eye. *Last by not least, take a deep breath and start the process. The more jittery or apprehensive you are, the more likely you are to mess up. You can do it, if you put your mind to it!!! 6) Last but not least, use the pointed wooden stick (again), to press down on the lashes starting from the inner to the outer lash line. If you need to merge your real lashes to the false lashes, use the eyelash curler. Also, reapply eyeliner to conceal any errors or noticeable glue (only if you need to). I am truly a believer that what’s going on inside can sometimes manifest physically. I have been really busy and stressed lately, but I know I am blessed. I just have to put things in perspective. Sometimes, when I am not feeling soo good, the act of putting on makeup helps to prepare me for the day. In a way, it is like getting ready to face any “battles” that may occur throughout the day. But some days, makeup just doesn’t do it… that is why one has to make sure your internal well-being is addressed and nurtured at all times. One’s appearance to the world stems from within. So, face today knowing the world can see how beautiful you are with or without makeup. Random: I was looking through some of my old archives of images from my past photoshoots and I came across this image. Ashlee is such a beautiful woman. In this image, you see her was making a funny face while I was fixing her Gele. But I still think her beauty is reflected, inside and out. I love a person with a great sense of humor. Seeing this image today, made me laugh all over again. I wanted to share this image to let anyone who is reading this know; that beauty is in the eye of the beholder and your beauty mostly manifest from within. Lol...Makeup and Gele by Tiwa Lawrence. I have a love-hate relationship with Spring. I love the weather, but I hate my allergies. I love experimenting with makeup, but I hate when I feel the need to rub my eyes and almost ruin my eye makeup (I usually catch myself before I do serious damage. Luckily, over the years I have developed some serious “eye-rubbing” self-control, lol). But since spring is pretty much upon us, I guess I need to start getting mentally prepared and embrace it once again. TIP of the Week: For allergy sufferers; experimenting with fun lips colors is a great way to add color to your look without focusing on your eyes. 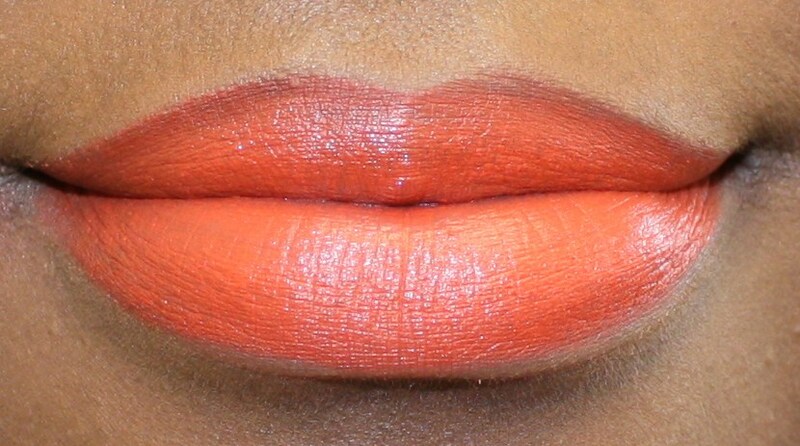 Corals, peachy and orange lips colors are on trend this spring. 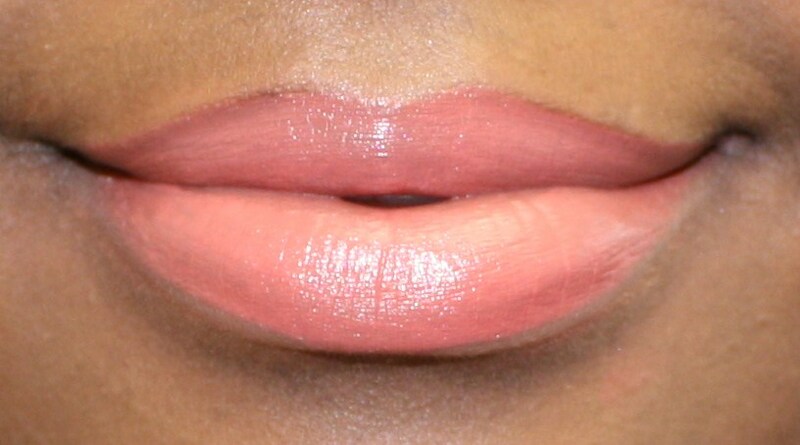 Below are some of my favorite coral, peachy, orange tone lipsticks and lipglosses. Please feel free to add your favorite spring lip colors in the comment section. Video tutorial (on natural hair regime, makeup applications, bridal makeup, day makeup, evening makeup, etc) – I have to be honest, the idea of doing videos scares me, but we will see what the future holds. Never say Never, lol. 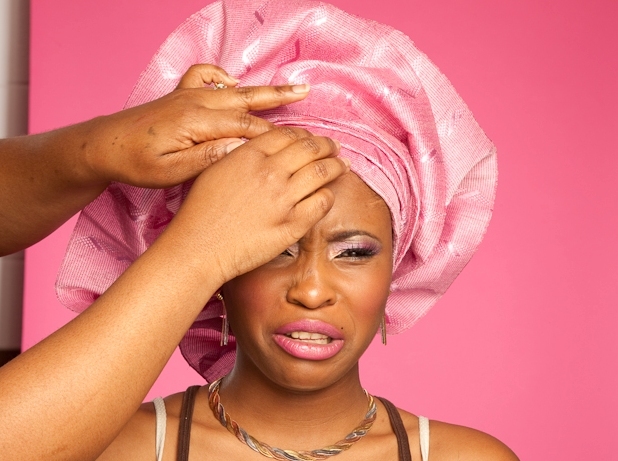 Makeup faux pas and “Do and Don’t” when it comes to makeup. Congrats to both of you!!! Send me an email at Pinkdiamondstl@gmail.com, so we can arrange delivery of your items. Also, please include your mailing address in the email. For those who didn’t win, not to worry, there will be more contests in the future. FYI: The winner was selected randomly, using Random.org.